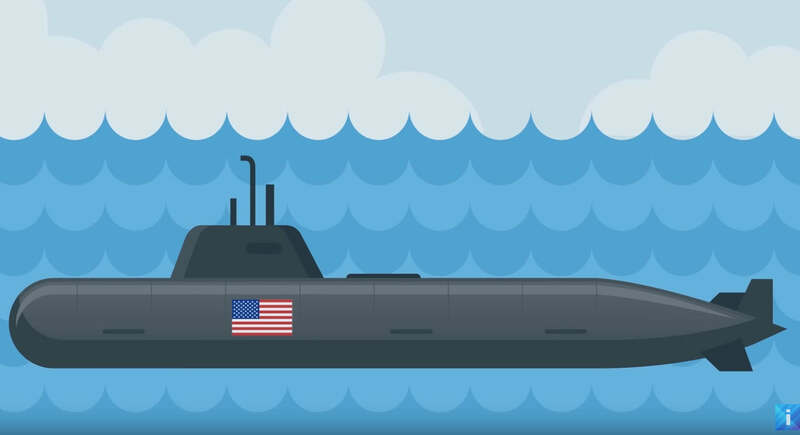 In this video you can see all the details about how submarines work. 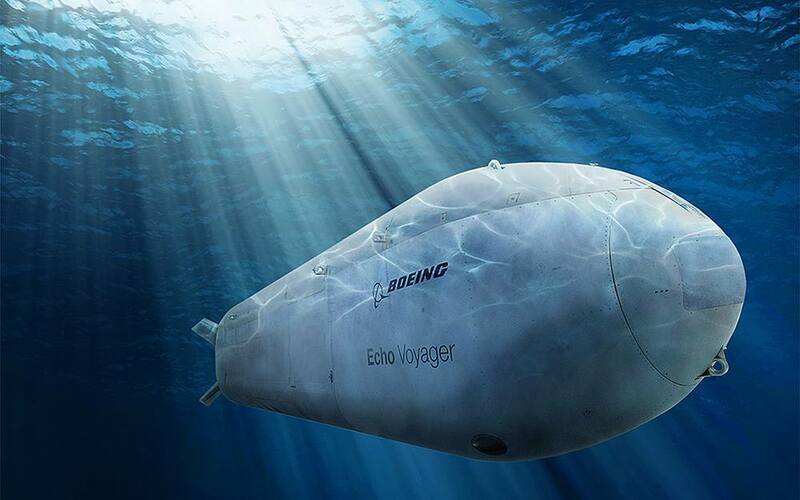 Take a look at the 10 most expensive submarines in the world. 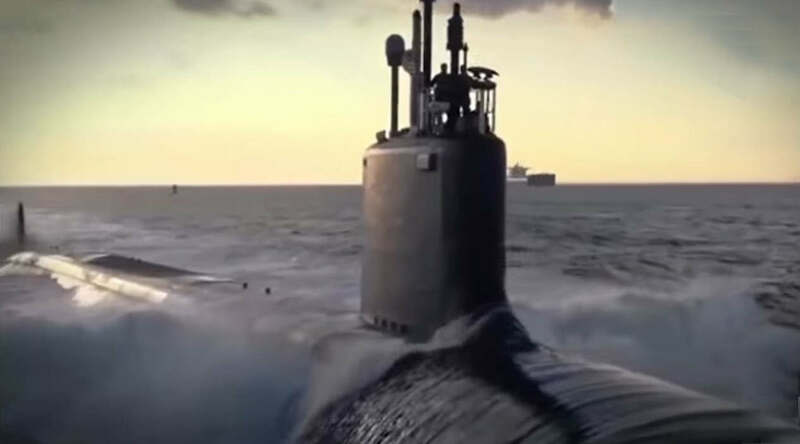 The US Navy’s submarine force is known as the Silent Service- quiet, deadly, and utterly secretive. 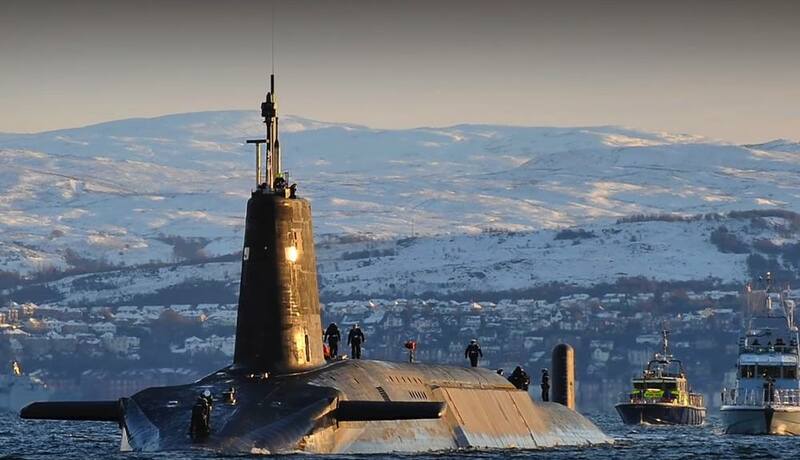 Aston Martin and Triton announced successful completion of the design phase for Project Neptune, ultra-premium submarine. 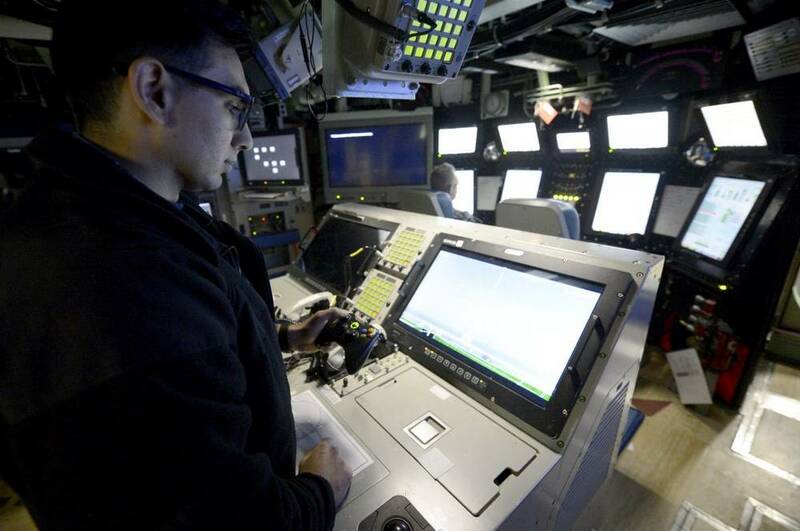 The new Virginia class nuclear U.S. Navy’s submarine uses Xbox controllers for Key operations. 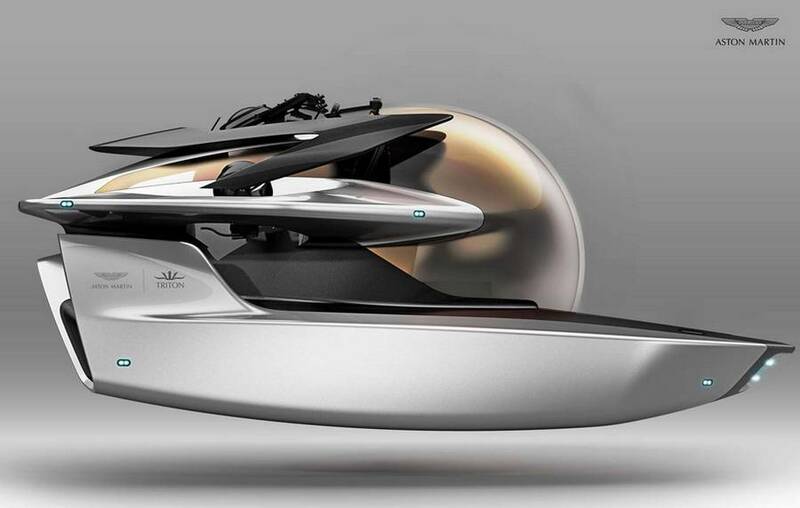 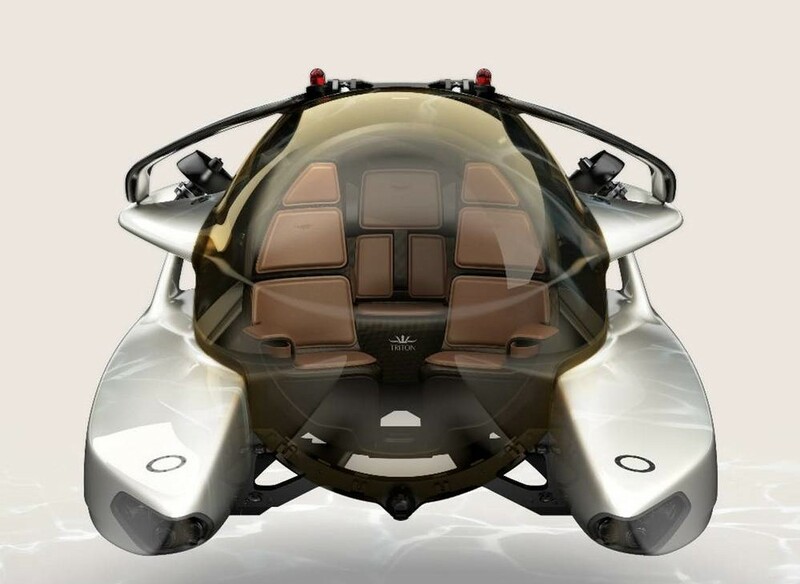 Aston Martin and submarine maker Triton are creating luxury 3 persons submarine. 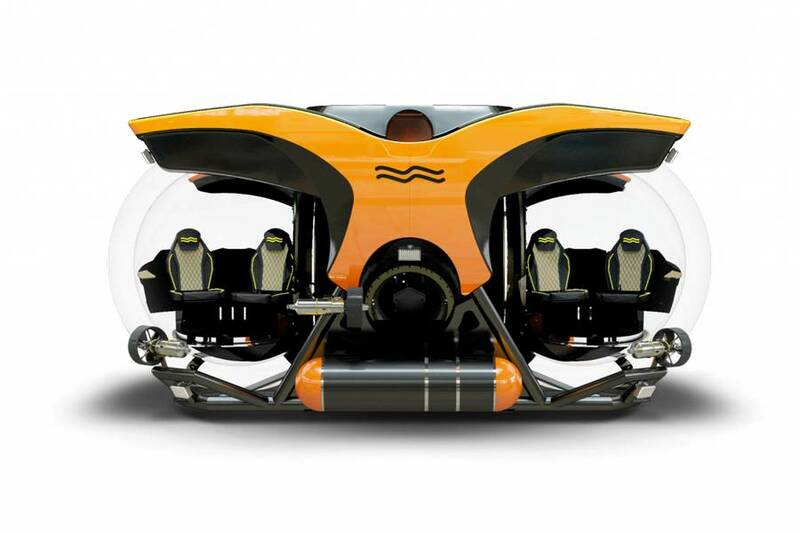 U-Boat Worx Cruise 5 submarine that can reach 1,700 meters of depth, is the deepest diving five-person private submersible on the market. 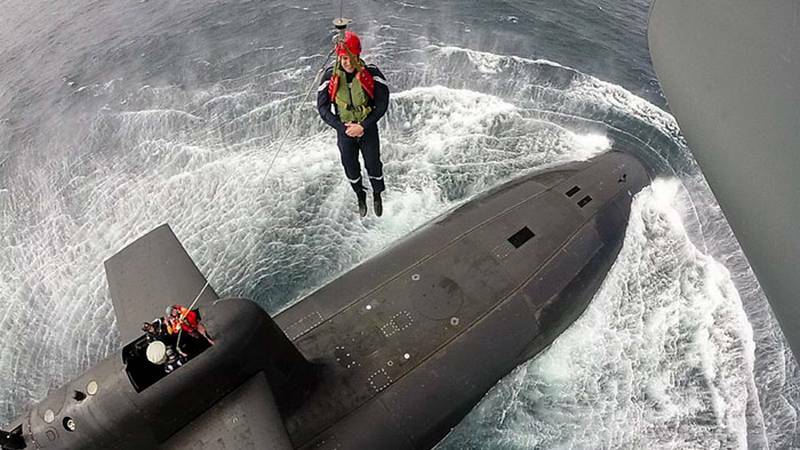 French President Emmanuel Macron lands on nuclear submarine, like James Bond. 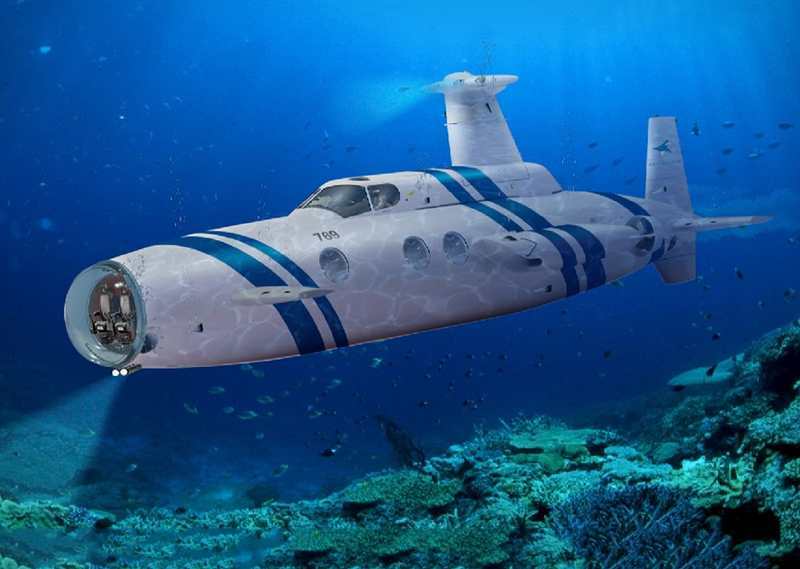 Neyk Submarine diesel-electric craft, is modu­larly designed and available in different passenger configuration.